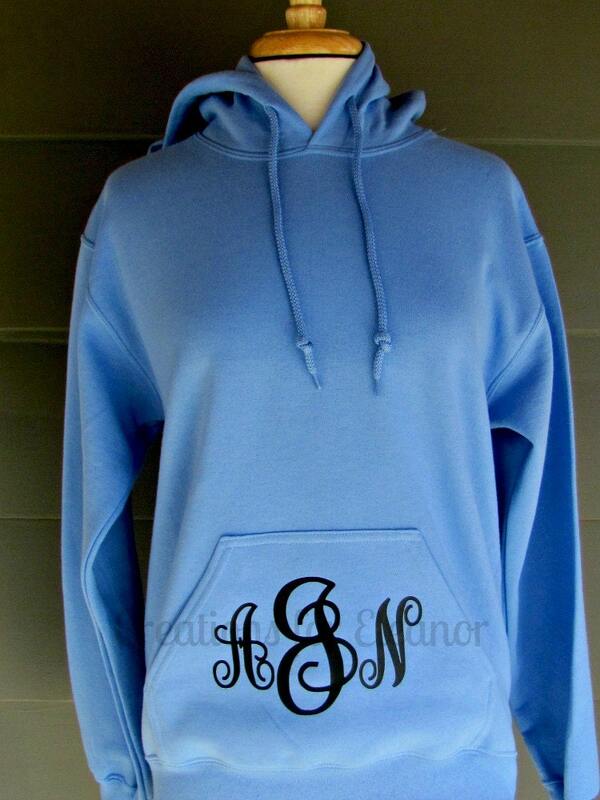 This simple hooded sweatshirt gets a classic update with simple monogram. 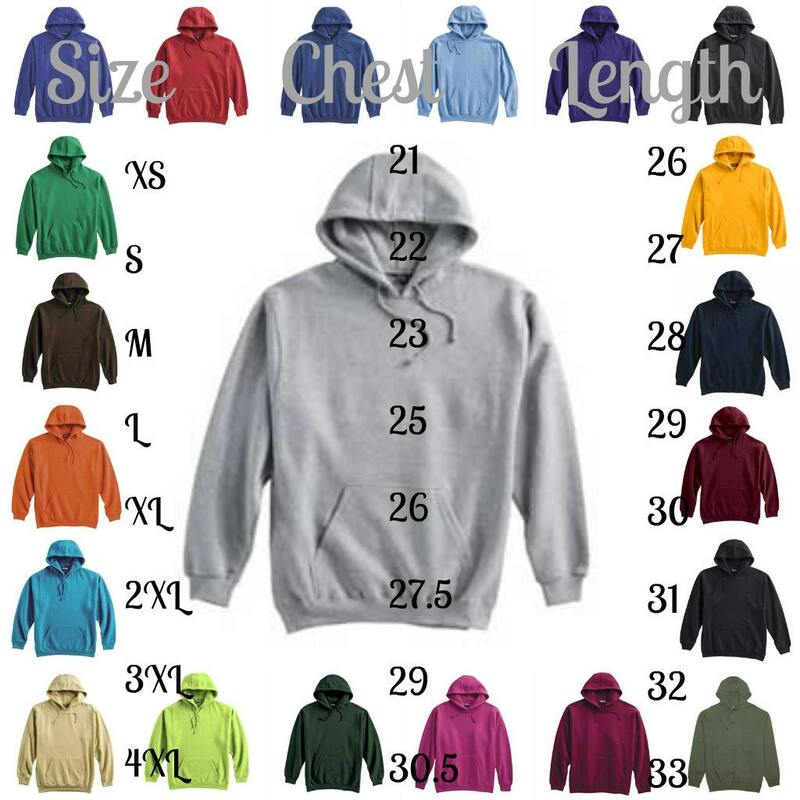 This sweatshirt is a unisex fit, please consult the size chart. 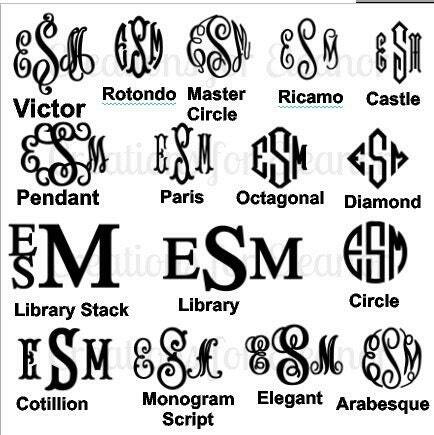 Jumbo monogram can be either 1 or 3 letters, and can be placed in either the center or on the pocket. These high quality sweatshirts are a 10 oz. premium fleece, 60% cotton/40% poly blend. The 22 vibrant long-lasting colors are available for both adults and youth. The 3-panel hood allows for the option of adding an additional monogram or number for an upcharge. The rib knit cuffs and waistband won’t stretch out of shape. The double needle stitching, side seams, reinforced necktape, locker loop. All shirts are custom pressed in a pet free, smoke free home. They are custom made for you and will take 3-4 weeks, please convo me if you feel you will need this shirt quicker. Due to the custom nature of this item it cannot be returned. 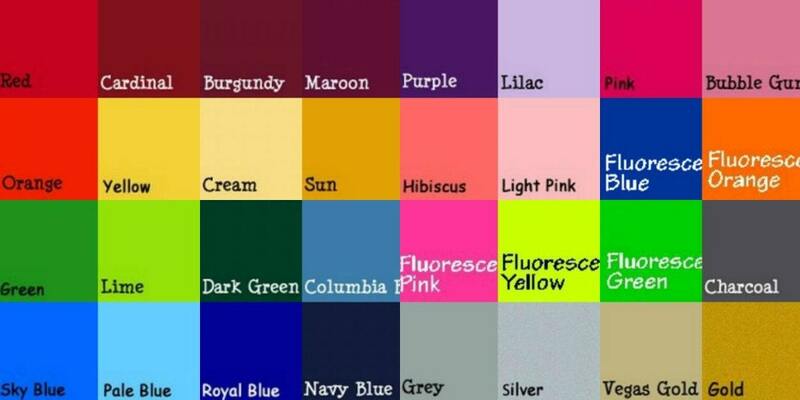 Please make sure to indicate the font choice, HTV color and initials in order first LAST middle.